a battered box from belgium arrives, its contents fortunately unscathed. 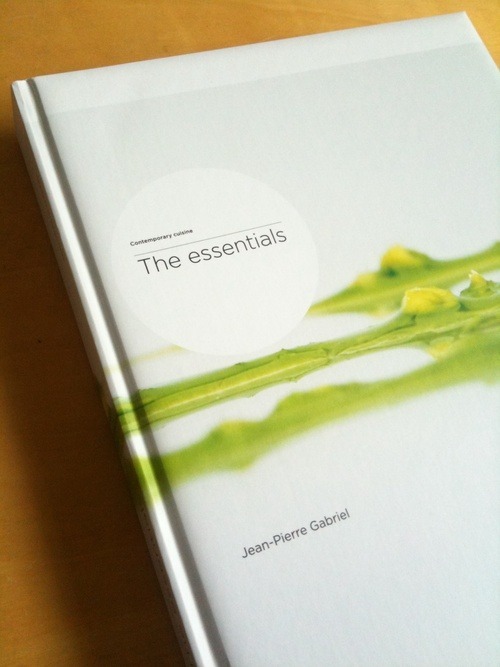 the essentials (unilever, 2009) is lavishly illustrated and filled with commentary and recipes from a slew of dutch chefs. at first glance it appears to be a precursor to modernist cuisine. more later, after a much longer look.